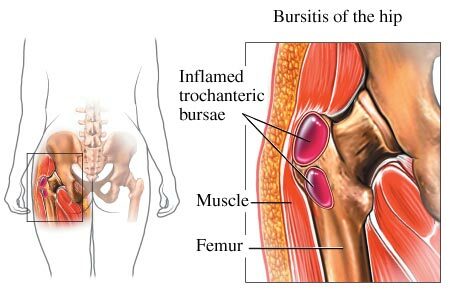 Browsing articles tagged with " hip treatment"
Osteitis Pubis is inflammation of the joint where the pubic bone meets at the front. Pain can radiate around the groin but will be significant at the point in the middle of the groin at the front. It is caused mainly by overuse or it can be caused as a result of direct impact. What is Hip Pointer Injury? 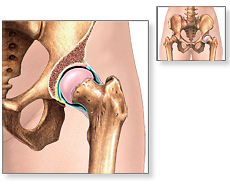 A hip pointer injury is a painful and acute injury to the pelvis area. The injury causes bleeding into the abdominal muscles. The bone and overlying muscle are often bruised, and the pain can be intense. Pain may be felt when walking, laughing, coughing, or even breathing deeply. Snapping hip is when there is a snapping sensation felt when the hip is flexed and extended. Although the sensation can be annoying, it appears to be painless. Young athletes and dancers frequently experience snapping hip. 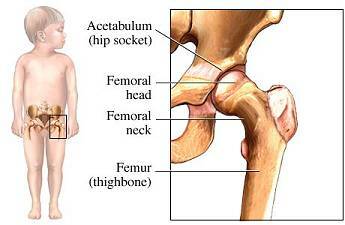 Pediatric Hip is bone and joint disorder which only affect infants, children and young adults. Pediatric Hip problems are few in number and present with unusual symptoms.